Hey! Sorry it’s been a few weeks since I’ve given an update!! With it being the holiday season I have just been really busy. I have been getting overtime at work and my mom came to visit so I have just been neglecting my blog and vlog. You didn’t miss much since I didn’t really have any updates though. I am back at it though and for my first post after my “hiatus” I have an awesome update!! I actually FOR SURE had my LH surge today!!! Can you tell I’m excited?! 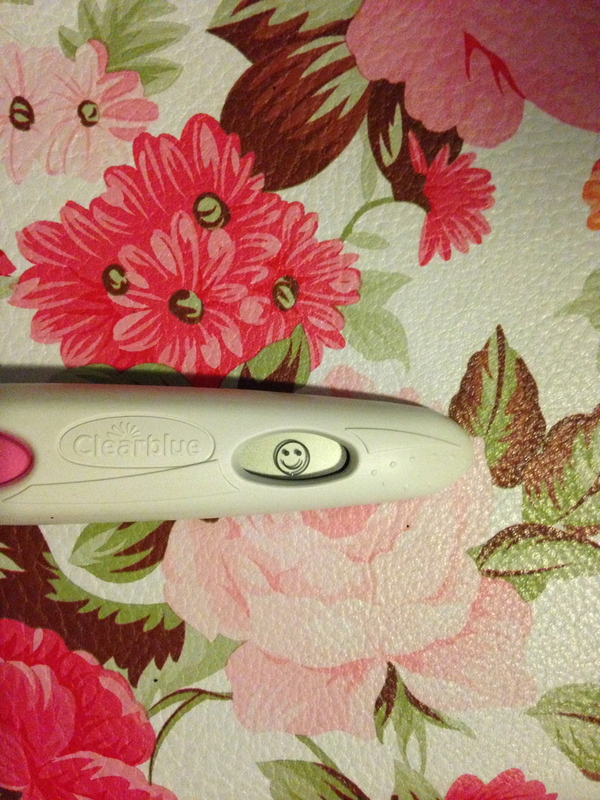 You would think I had a positive pregnancy test. LOL. Even though I haven’t been updating on here, I started temping and have still been using my OPKs. Yesterday I had a really dark line on my Wonfo test strip but I did it pretty late at night so I didn’t use my digital test as a backup. Today my line was as dark as the control line so I made sure I was prepared to do the Clear Blue Digital Ovulation test stick as well. Low and behold, I got a smiley…freakin’ finally! 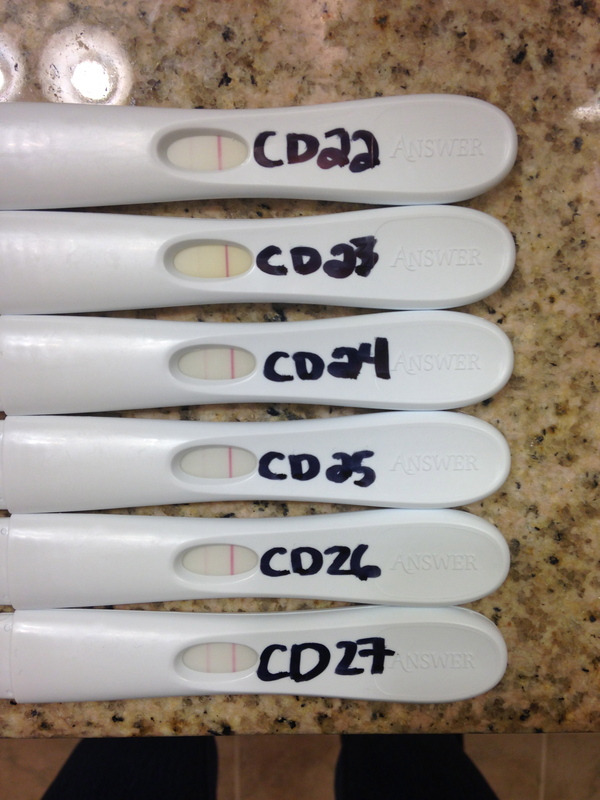 After months of crazy cycles and not being able to detect ovulation, I am able to know that I am for sure ovulating. 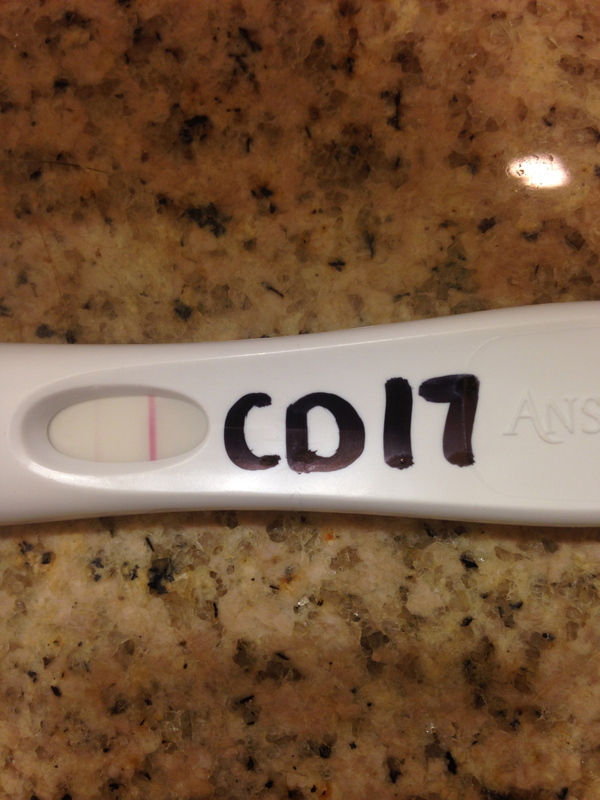 My husband and I have been BDing and I know sperm can live for a few days so I am really praying and hoping that we had good timing this month. So please keep your fingers crossed for me and send lots of baby dust!! I’ll be back on track with posting as well and will probably post a video tomorrow too since I’m feeling pretty darn awesome. The 2WW is going to be the longest wait ever! Well it’s been a few days since I did an update so I figured I better do one! 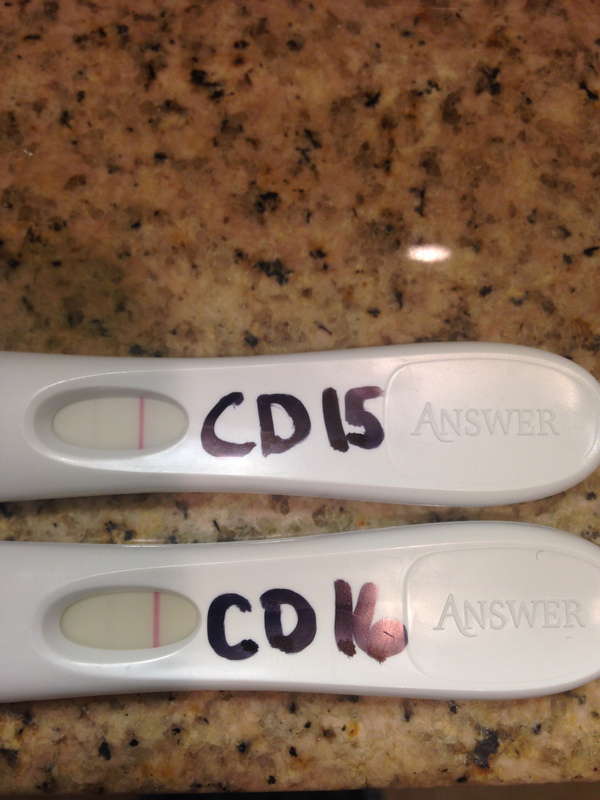 It’s CD 27 and I have been using my OPKs since CD 11 and have yet to have a positive. Today’s line is the darkest I have seen though. If I have a 28-day cycle then that means AF is due to arrive soon. If there is no sign of AF by Wednesday then I am going to take a pregnancy test. Surprisingly, I have NOT opened my current box of pregnancy tests yet. I told myself I would wait until a missed period and I actually did it. YAY me!! If you are a POAS addict (like me) then you will know just how hard it has been to actually follow through and not test. 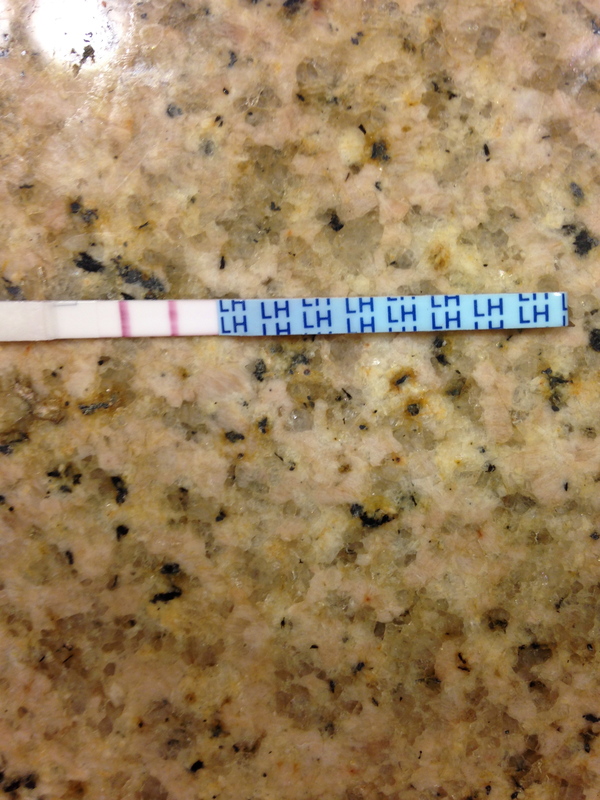 I’m keeping my fingers crossed that this is *the* cycle even though I haven’t been able to detect ovulation. 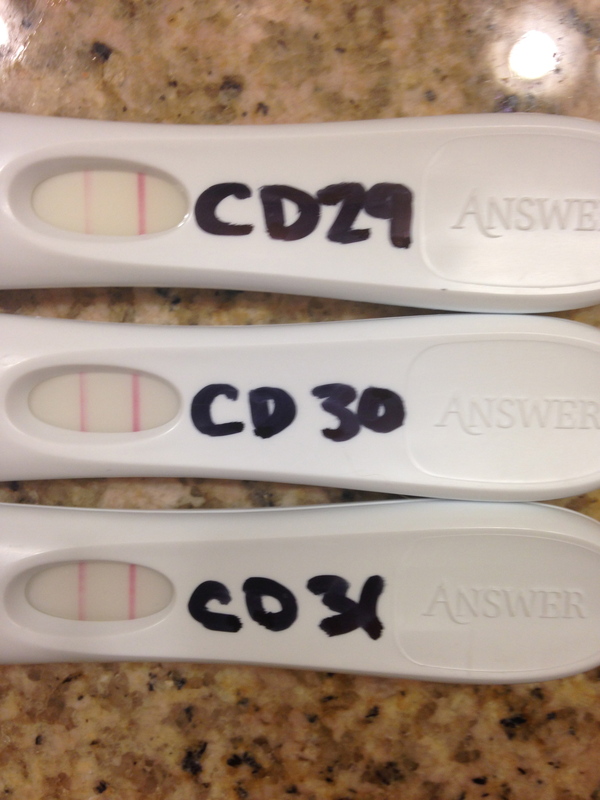 These next few days are going to be grueling as I await the dreaded CD 1 again!